B’nei Mitzvah Programme (designed for students from school years 7 and 8)The ‘taught’ part of the B’nei Mitzvah programme takes place on a Shabbat morning before the main service. 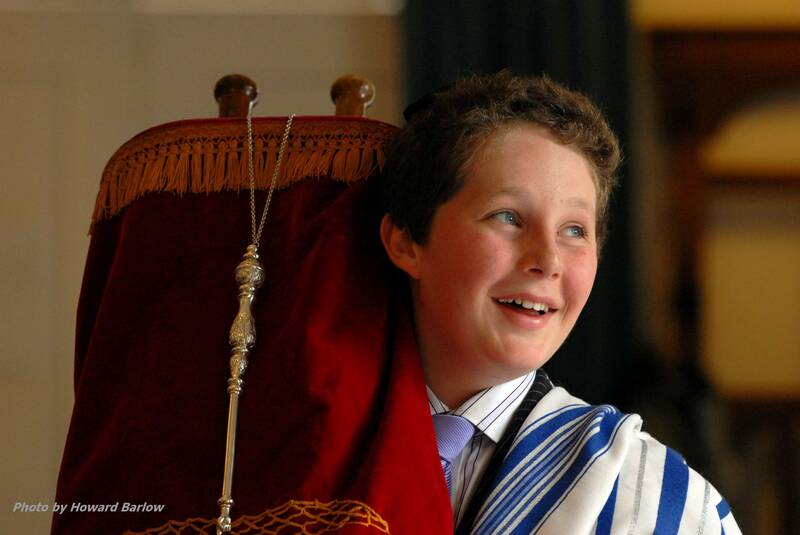 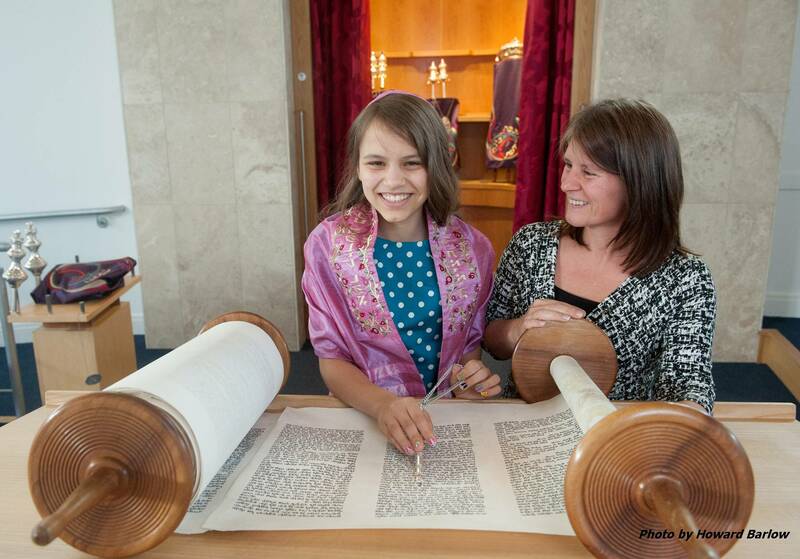 Our exciting and innovative approach utilises the varied expertise and knowledge of members of Menorah – essentially the responsibility for teaching and preparing our B’nei Mitzvah students is shared by our whole community. 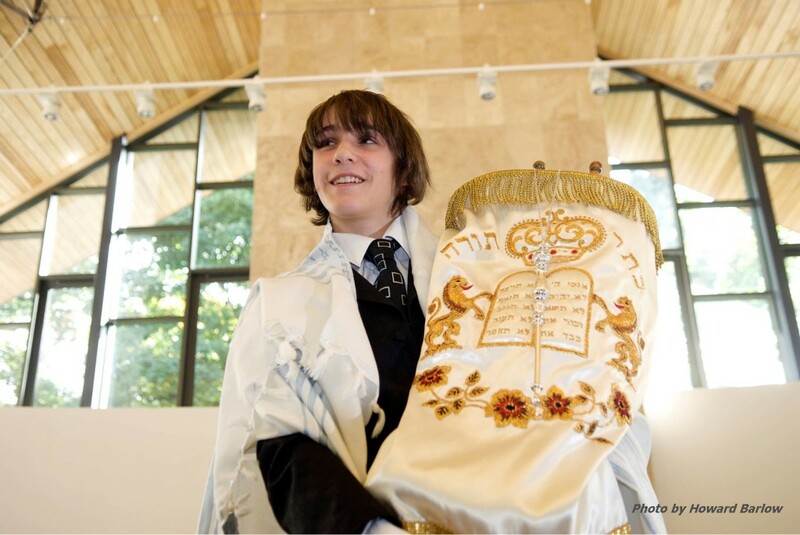 Covering topics varying from the wearing of tallit through to the origins of Menorah’s Torah scrolls the B’nei Mitzvah programme seeks to provide students with the discernment needed to make informed decisions about the way in which they will incorporate Jewish tradition into their lives as developing adults.Family learning sessions, when the students and their parents learn together, are also provided during the year.